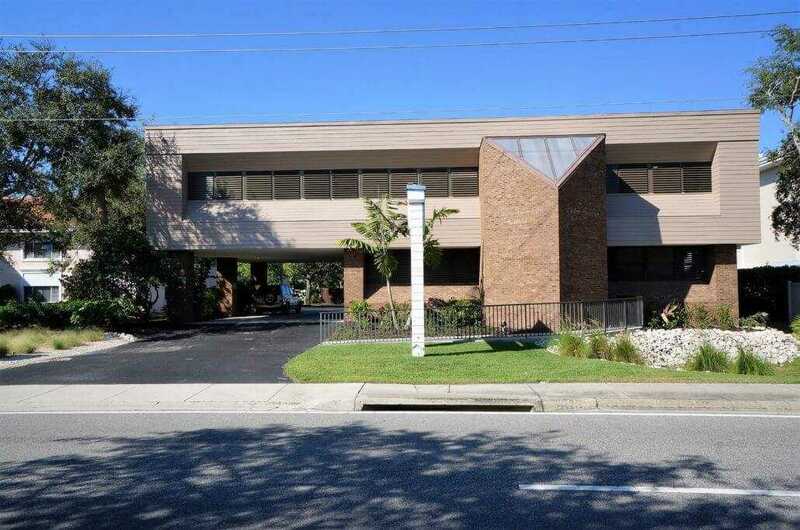 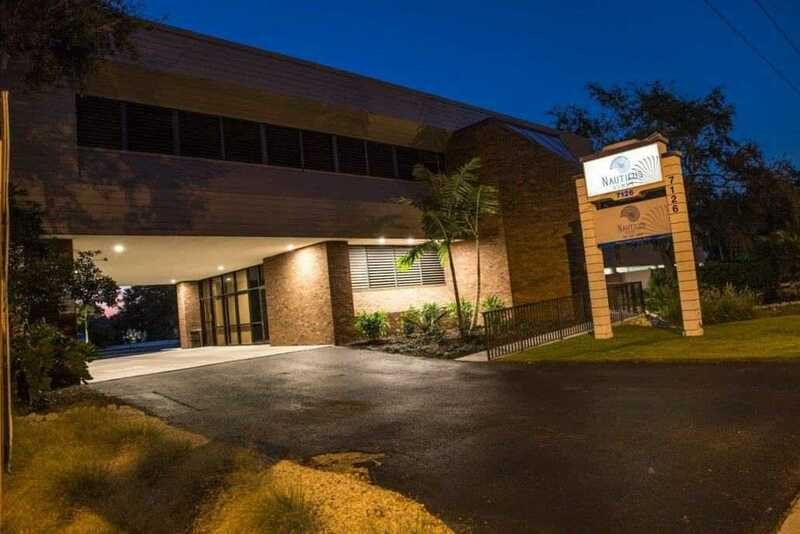 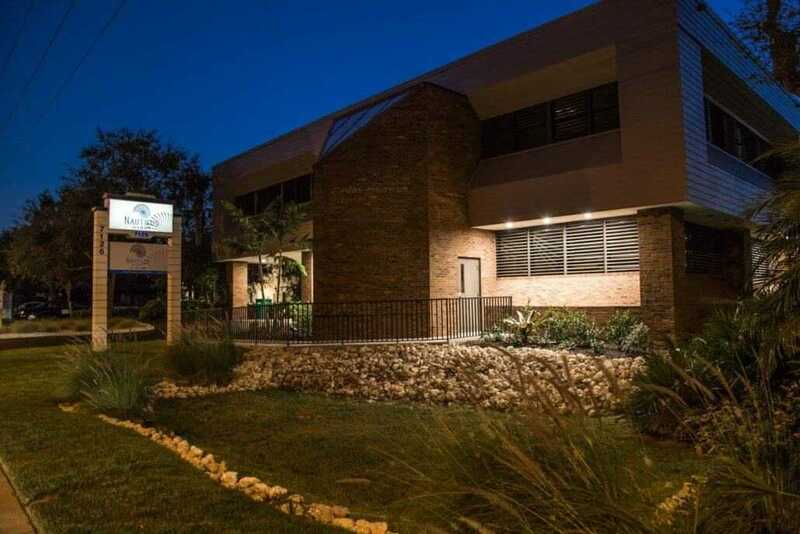 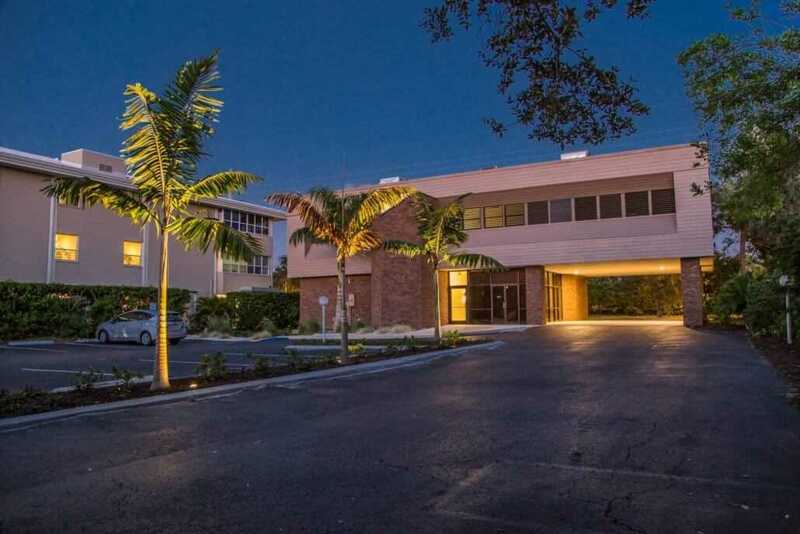 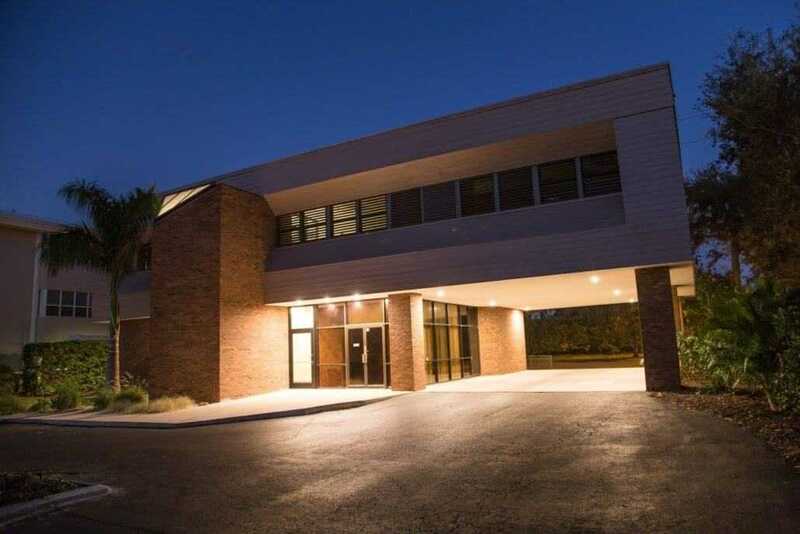 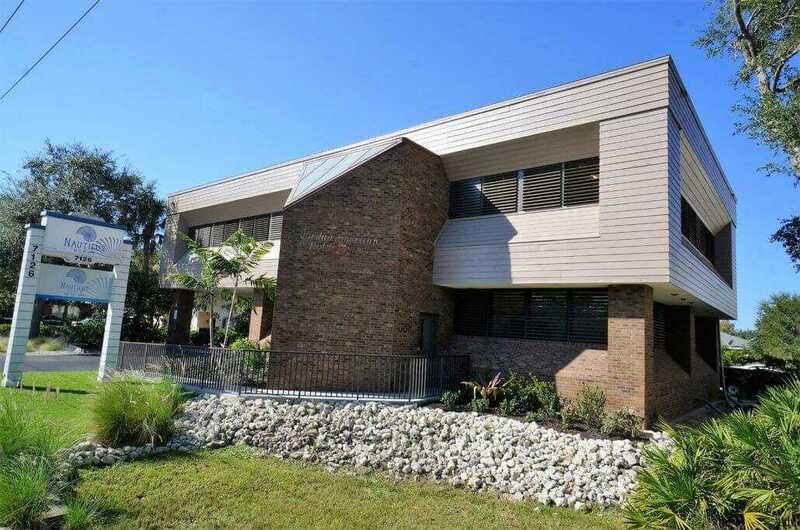 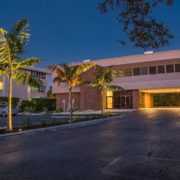 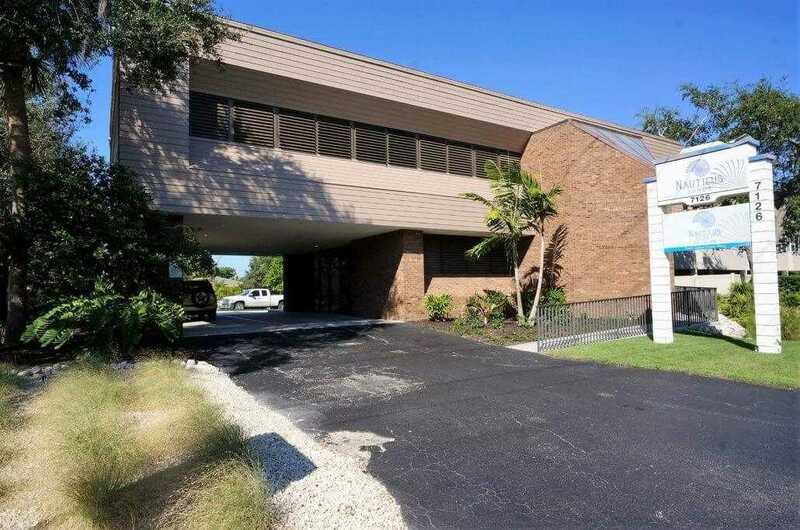 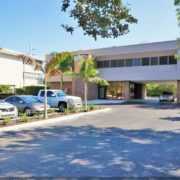 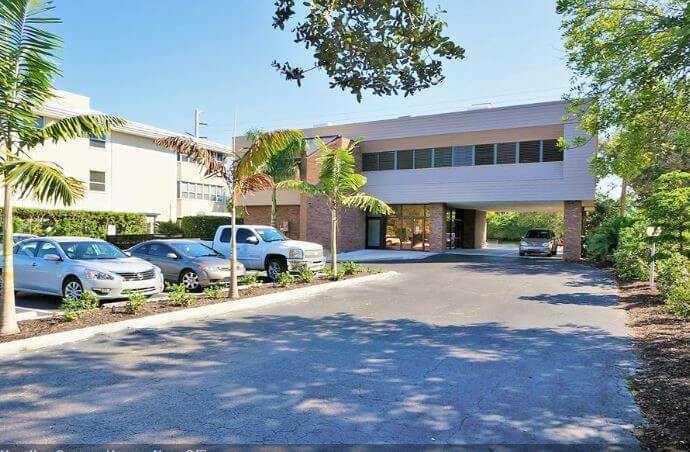 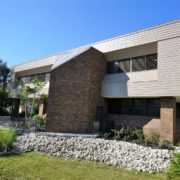 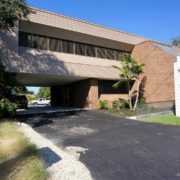 Sarasota Medical/Office Space for Lease: Outstanding professional medical/office building space for lease, directly on Beneva Road in Sarasota, close to Prestanica, Palmer Ranch, Gulf Gate, and US 41. 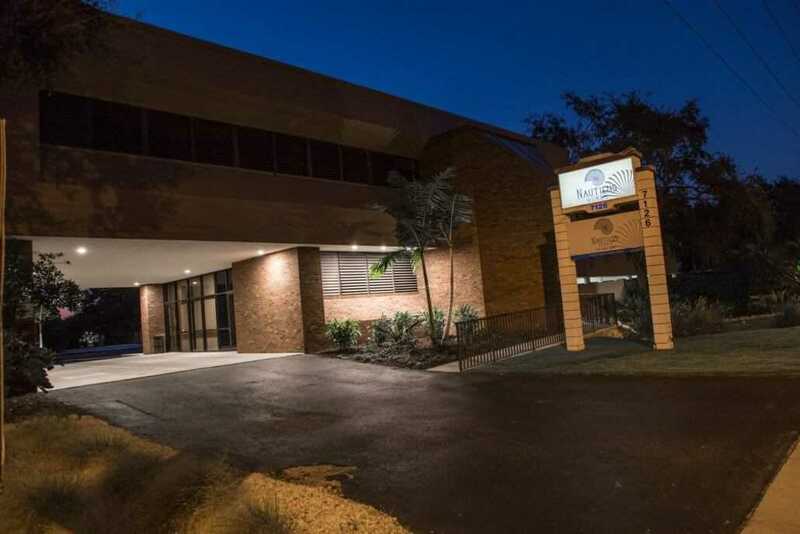 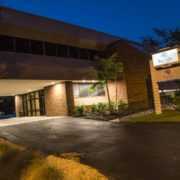 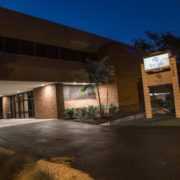 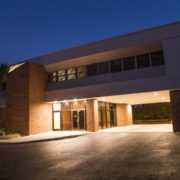 Excellent visibility, location, and signage, with plenty of parking, and a recent full exterior renovation. 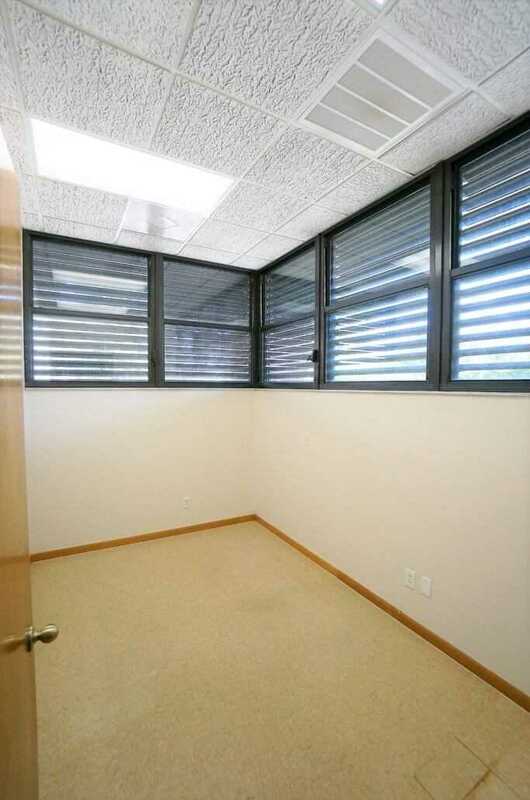 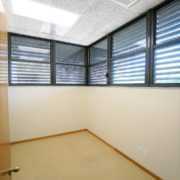 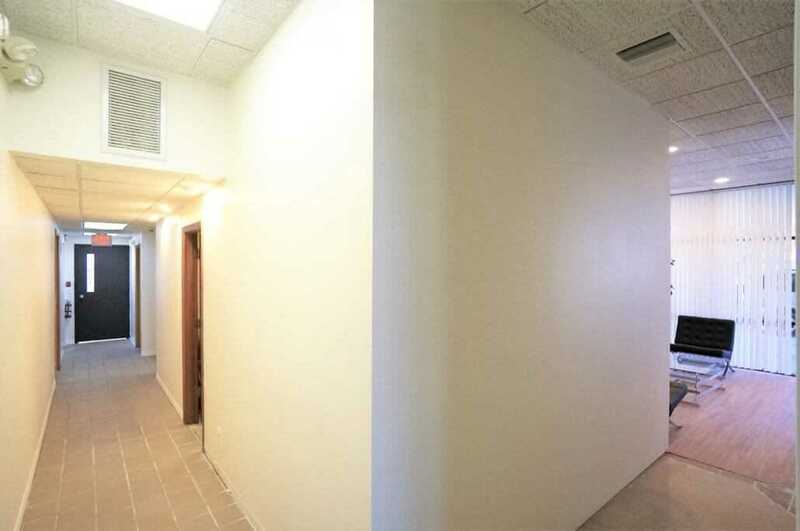 A total of 3,170 square-feet of contiguous space is available, comprised of two suites, 2,070, and 1,100 square feet, respectively. 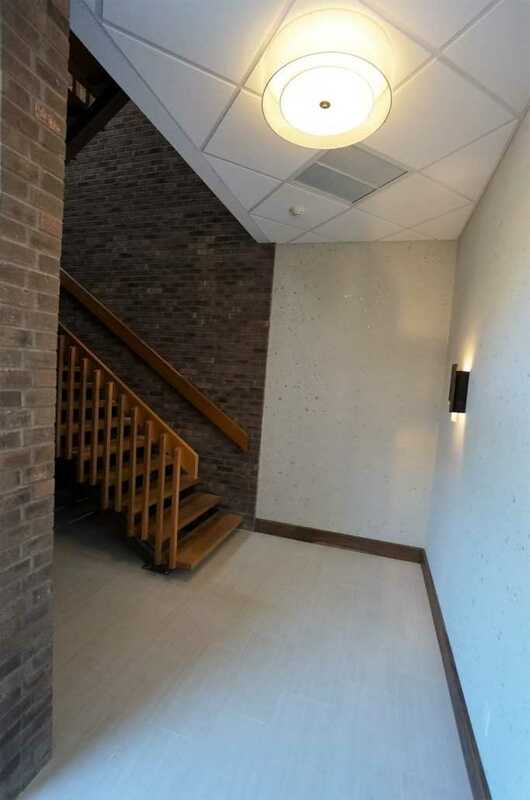 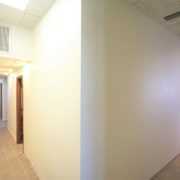 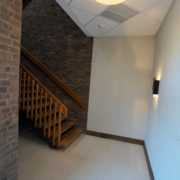 Private entrances; move-in ready; immediate occupancy available.